Humanity has known for tens of thousands of years that life is permeated and animated by an energetic force. The people of India call it prana, Hawaiians call it manna, the Chinese call it chi, and the Japanese call it ki. 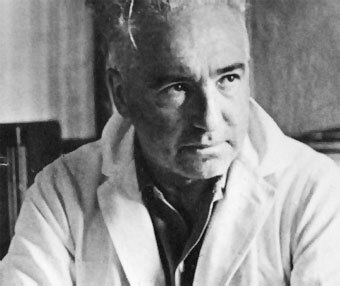 In the 1940's Dr. Wilhelm Reich MD, a US immigrant from Austria and a refugee from Nazi Germany, discovered a way to harness this life-force energy from the atmosphere because it was shown to strengthen the lives of all living things; including eradicating diseases in people, animals and plants; as well as eliminating droughts where there had been whether problems or atmospheric changes; and "orgone energy" was even shown to remove radiation and other toxins from the atmosphere. Dr Reich discovered a blue-green energy in the atmosphere where there was an abundance of negatively charged ions giving rise to the blue hue occasionally see in healthy atmospheric conditions throughout nature. Using a device he invented called "The Orgone Accumulator" Dr. Reich was the first to demonstrate that this blue glowing energy could charge up and energize microorganisms, plants, animals, and humans. The Orgone Accumulator was built with special insulators and conductors and the technology drew in a high charge of energy that could collect inside itself. Plants, animals and people had a positive bio-electrical effect when sitting inside The Orgone Accumulator machine. A person's vitality and overall health was directly linked to the amount of atmospheric orgone energy they were charge with. The Orgone Accumulator was said to boost the immune system of people who sat in the machine for only 30 minutes a d ay. The effects of the Orgone Accumulator were so incredible that Dr. Theodore P. Wolfe,MD, a pioneer in Psycho Somatic medicine said, "The Orgone Accumulator is the most important discovery in the history of medicine. Bar None!" Dr. Reiche found the orgone energy devices could be used to run small motors and even effect the weather such as moving rain clouds to large deserts areas or anywhere where there had been droughts. In 1954, the FDA issued a complaint for an injunction against Reich, charging that he had violated the Food, Drug, and Cosmetic Act by delivering misbranded and adulterated devices in interstate commerce and by making false and misleading claims. The FDA called the accumulators a sham and orgone-energy nonexistent. A judge issued an injunction that ordered all accumulators rented or owned by Reich to be destroyed as well as any labeling referring to the words "orgone-energy" to be destroyed. Reich wrote a letter in defense of the accusations and did not appear at the court proceedings. Wilhelm Reich was arrested and jailed for contempt of the injunction. 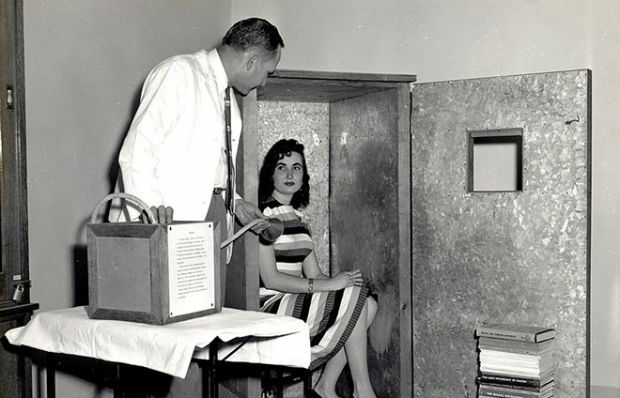 On November 3, 1957, Wilhelm Reich died in his jail cell of heart failure. In his last will and testament, Wilhelm Reich ordered that his works be sealed for fifty years, in hopes that the world would someday be in a place better to accept his wondrous machines. Orgonite transmits Orgone Energy through the same technlogy that was harnessed by The Orgone Accumulator. Orgonite may be cast into different shapes and may be formed into blocks, pyramids, or turned into jewelry. It is made with a combination of metals, sometimes various stones, and Quartz Crystal, which is activated by resin. Orgone energy is created by layering organic and inorganic materials a certain way so that they can harness and amplify this vital life- force energy. 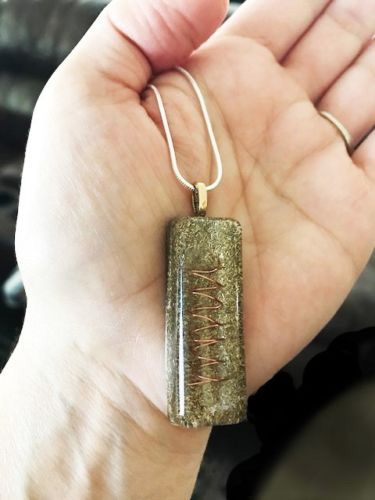 Whenever orgonite pendants or Tower Buster blocks are placed within range of the source of negative energy (such as near where electromagnetic frequencies EMFs are being emitted such as next to Smart Meters, Computers, Televisions, and Cell Phones or Cell Tower), it will efficiently and continuously transform the positive ions into negatively charged ions. We live in a digital, inorganic energy soup today, unlike any other time in history and Orgonite Tower Busters and Orgone generating pendants are proven to minimize, reduce, and even eliminate the effects that negative EMF's have on us. Chromosomal aberrations, defined as visually observable changes in chromosome structure. DNA damage, defined as any damage to DNA molecules, including DNA sequence "inversion" damage. Growth reduction, defined as a reduction in the rate of growth of organisms. 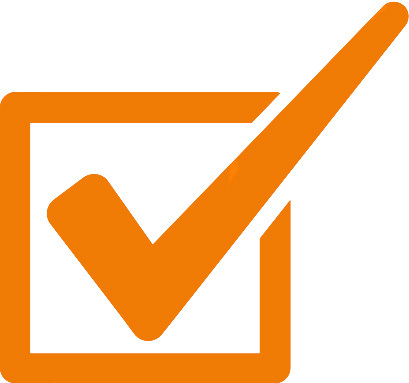 Reproduction effects, including sterility, reduction in reproduction rate, and occurrence of developmental abnormalities or reduction in viability of offspring. Direct burn damage to exposed tissue. When dealing with energy, one must realize that our bodies respond similarly to plants on a cellular level to these pulses which we can't see, hear, taste, or smell; nonetheless we are all being effected. Our bodies feel the effects, but not all of us notice anything right away, however, some people are sensitive enough to notice EMF exposure right away, and they have reported physical symptoms that makes living within city limits unbearable for them. 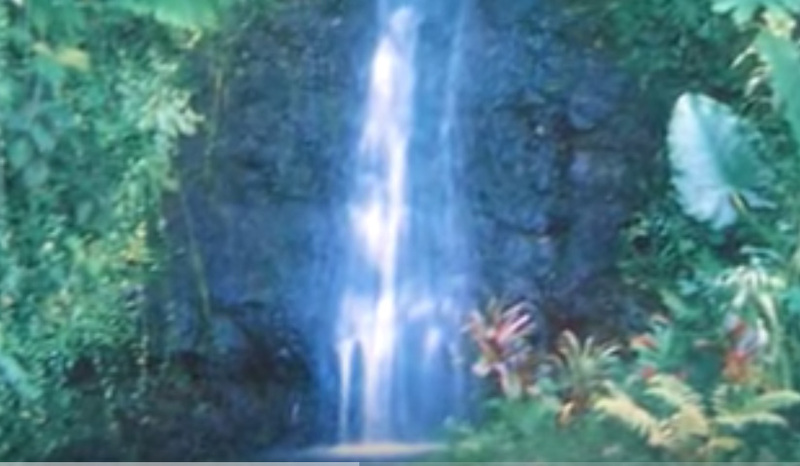 When the cells in our body are constantly pulsed at a single frequency or range of frequencies, then our body is no longer able to operate in its natural organic vibratory level because it becomes in tune with what it is experiencing. Orgone returns one's cells to a natural vibration. Often times users experience a drastic change in their mind & body when they first spend a substantial time around orgone or orgone technology such as by wearing a pendant or placing some tower busters next to their Wifi router, smart meter, their computers, and next to their TV's. Orgonite transmutes negative energy into positive, by emitting additional negatively charged ions into the atmosphere, traveling up to 30 feet away from its source. 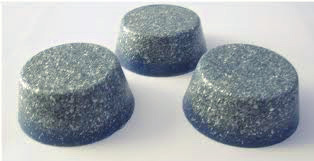 Orgonite promotes better health and well-being. Orgonite has been shown to help reduce anxiety and help with insomnia by improving one's psychological outlook. Orgonite reates a calmer environment for home and work. grow better by mitigating the harmful effects of EMF radiation.